How to get interviews and reviews for your music! 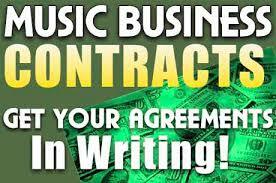 Getting interviews and reviews to promote your music, is a huge step in releasing your album. Trying to get a hold of the people that are in charge, can be a bit tricky and a hassle.